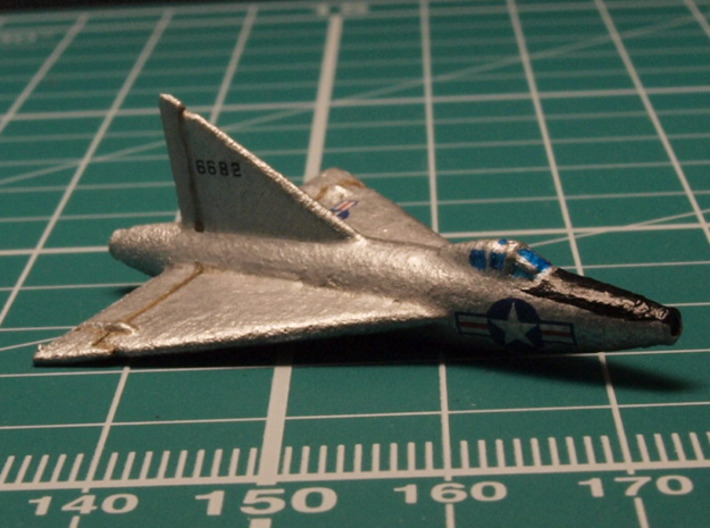 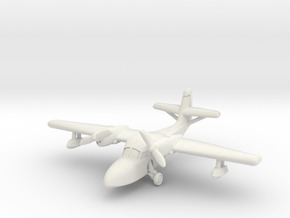 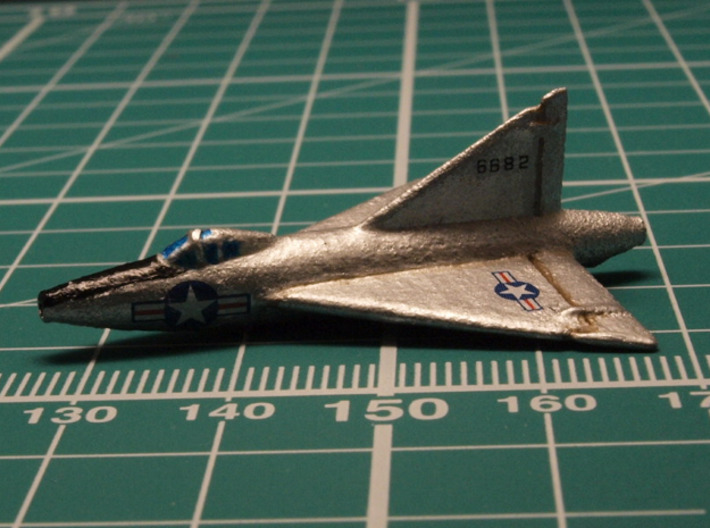 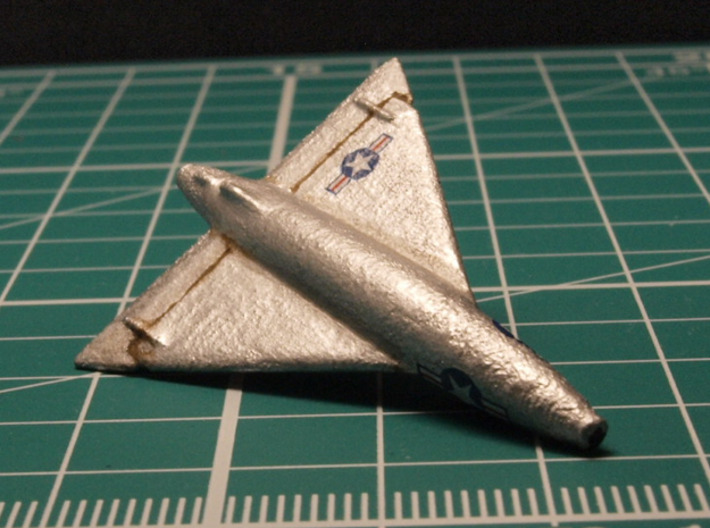 The only model of the Convair XF-92A in 6 mm scale. 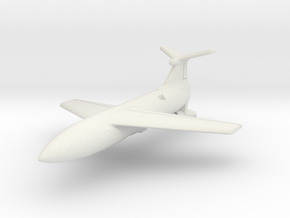 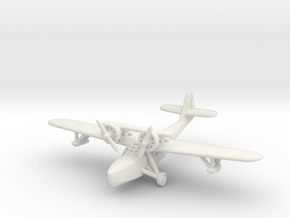 This delta-winged design was inspired by World War Two German research. 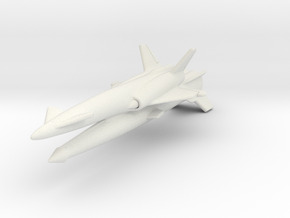 It was conceived as a point-defense interceptor but used purely for experimental purposes. 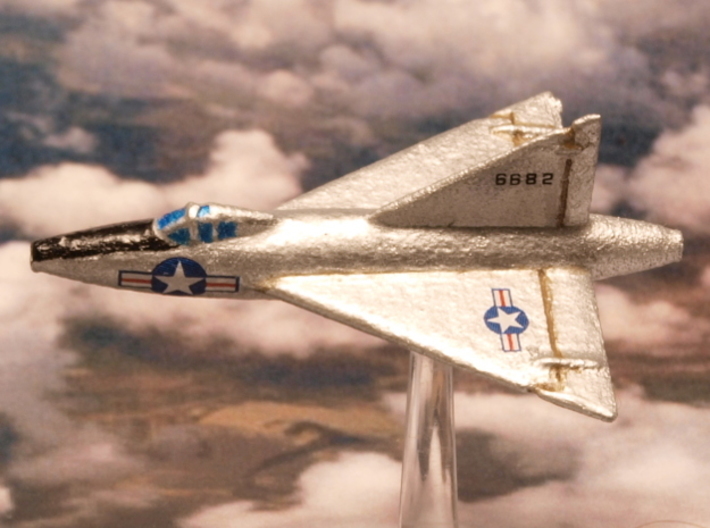 Much of what was learned was eventually applied to Convair's F-102 and F-106 interceptors. 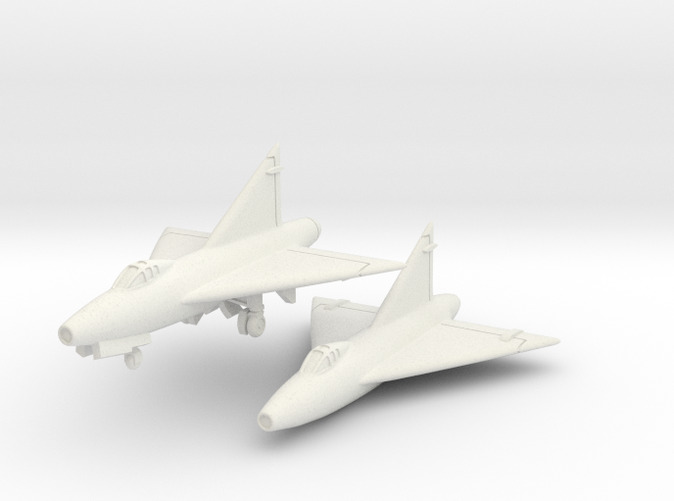 The models come two to a set, one in flight withouth afterburner and one with afterburner and landing gear.